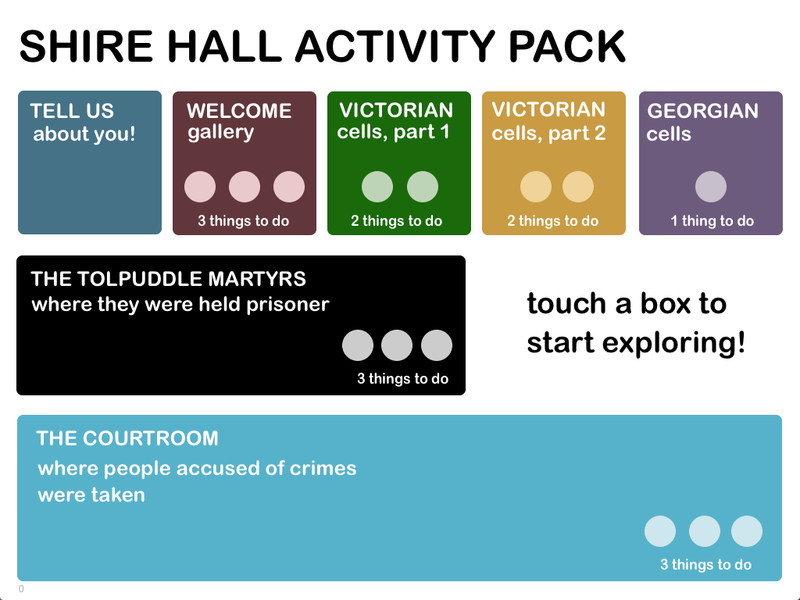 For Shire Hall Historic Courthouse I conceived, prototyped, tested, designed and implemented a digital activity pack for visiting KS1` schoolchildren. 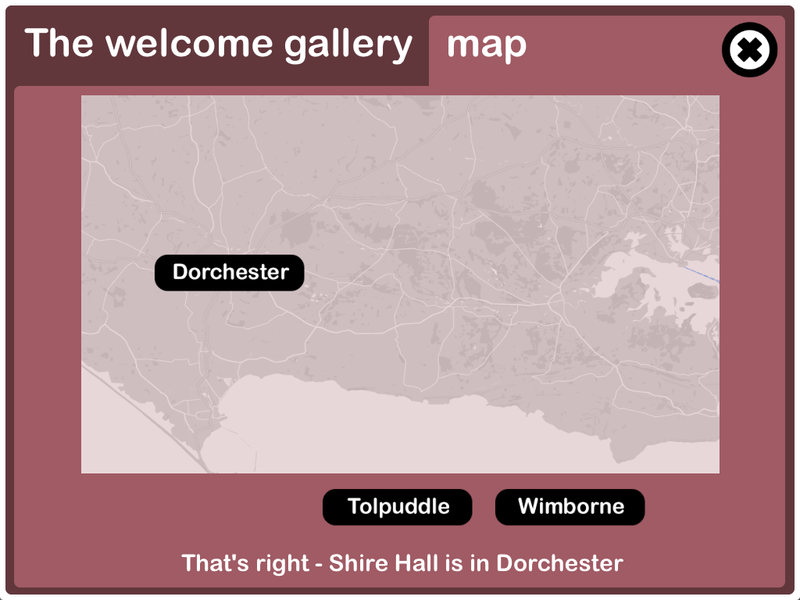 The app is run on an iPad and used extensively by the Education team as part of the schools visit. 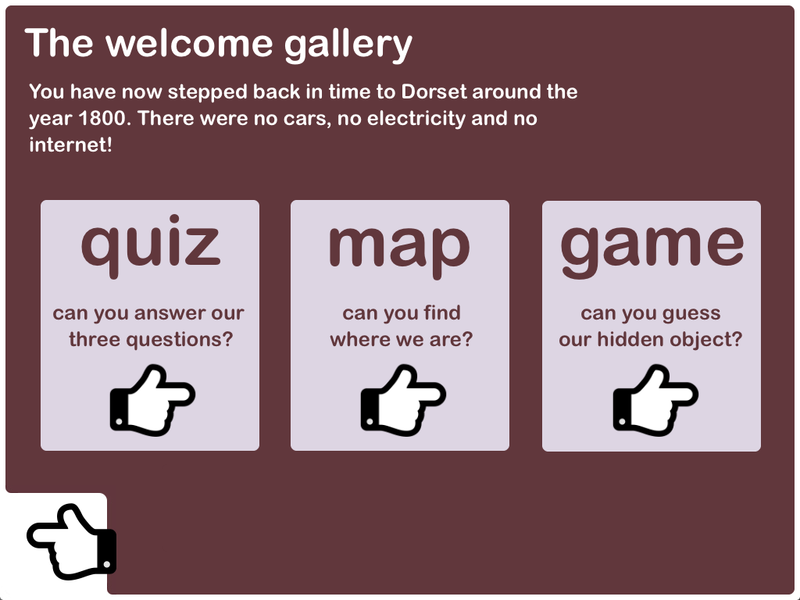 I worked with the team to develop and refine the content for each activity – when they are all complete the student receives a virtual rosette.